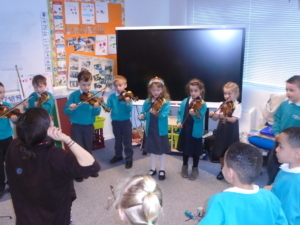 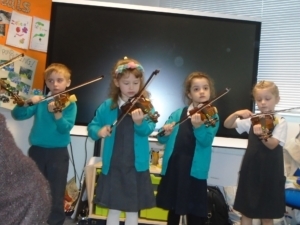 A huge well done to all of our Year 1’s who took part in today’s violin concert. 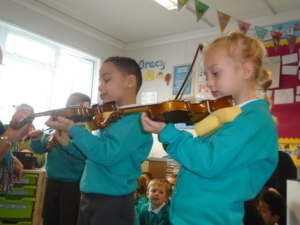 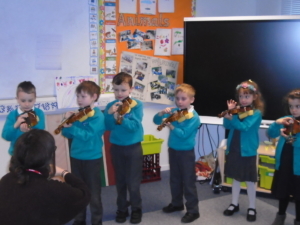 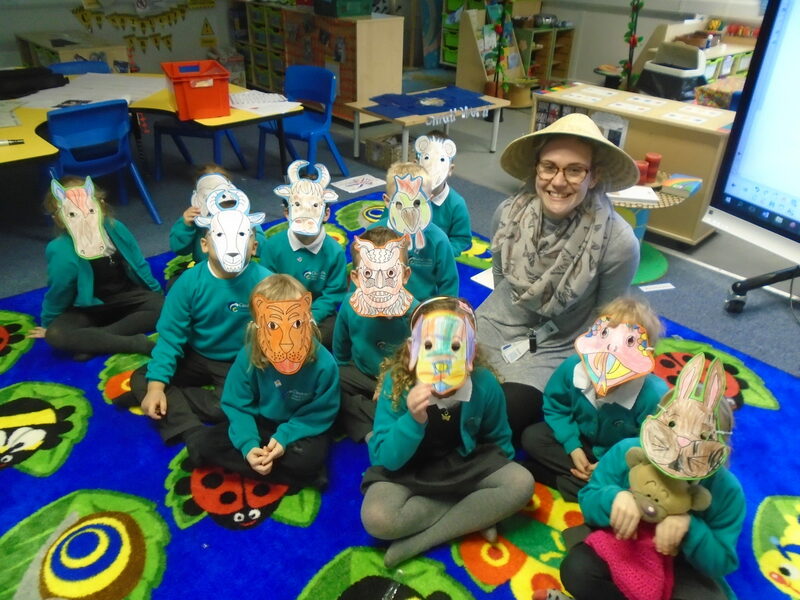 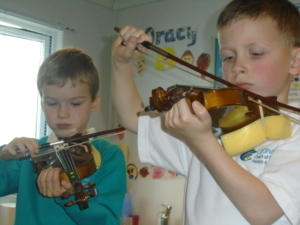 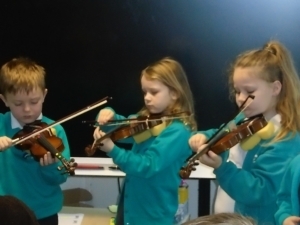 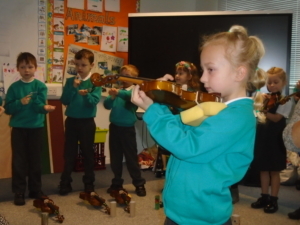 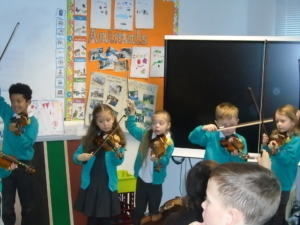 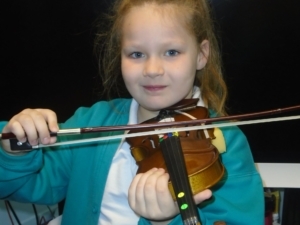 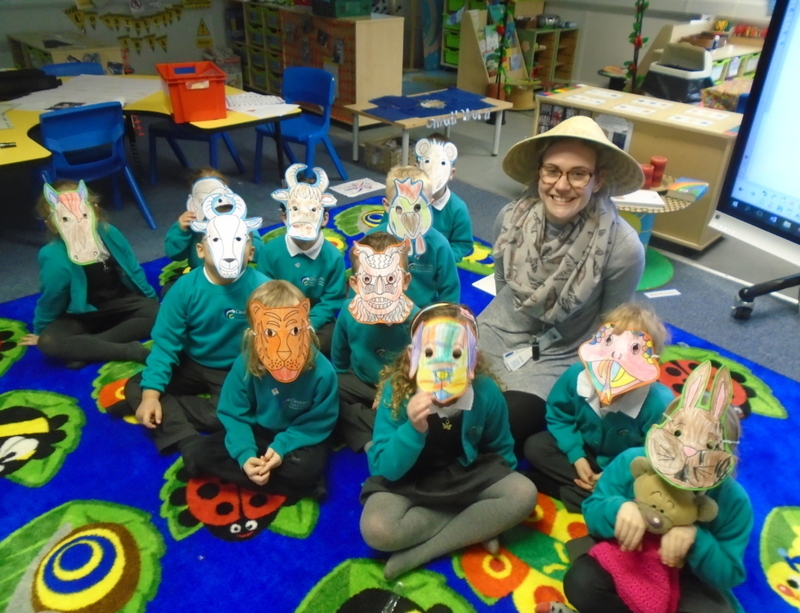 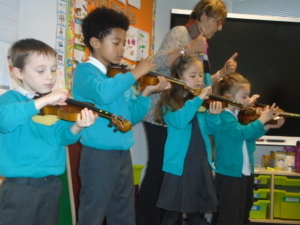 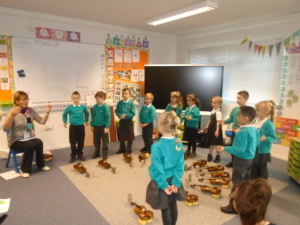 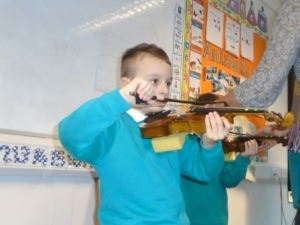 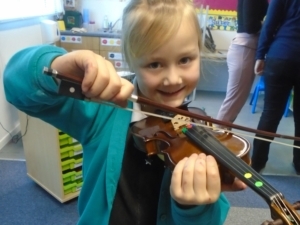 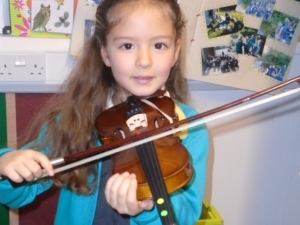 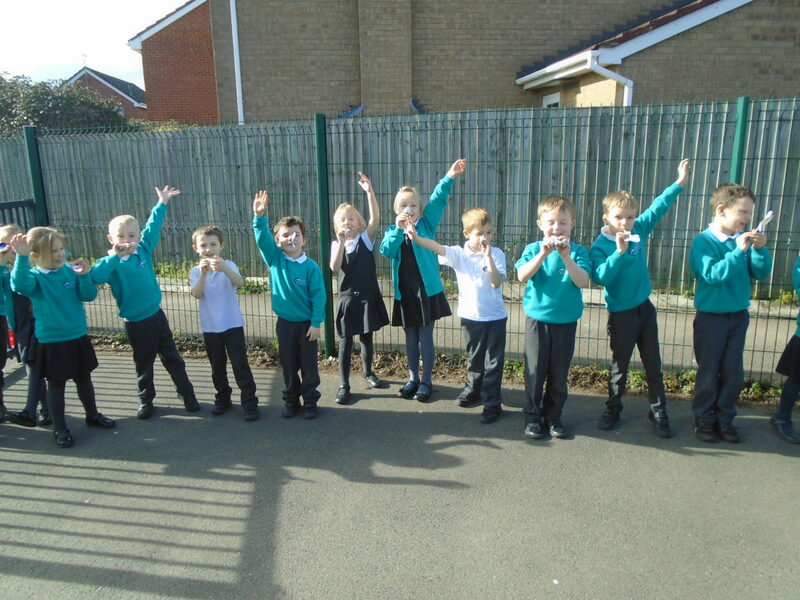 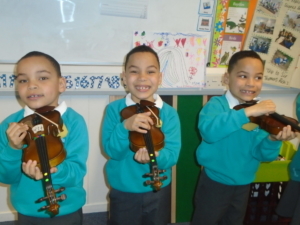 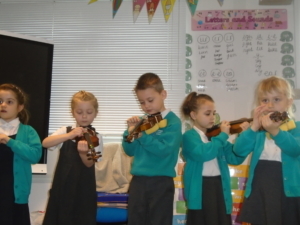 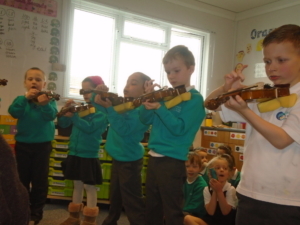 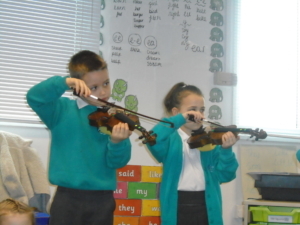 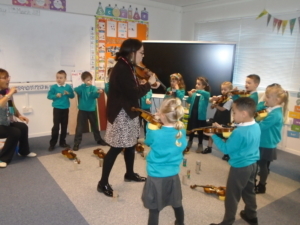 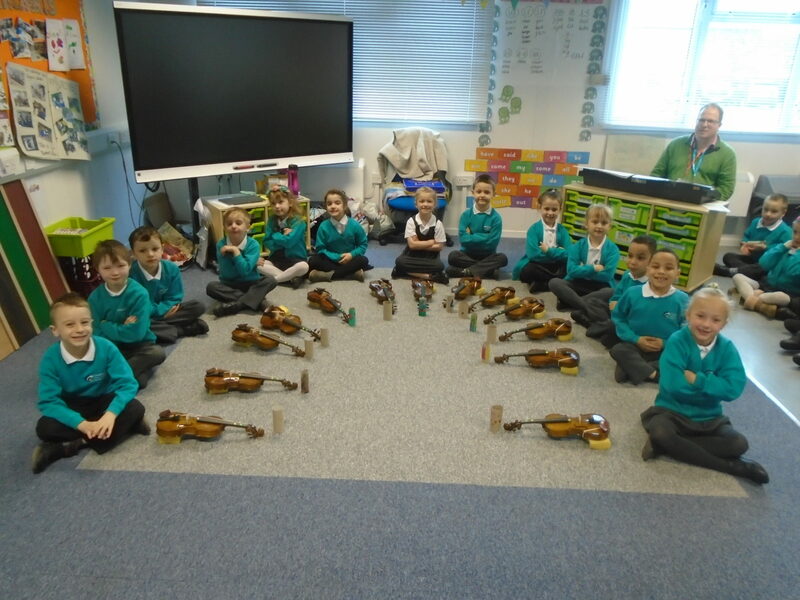 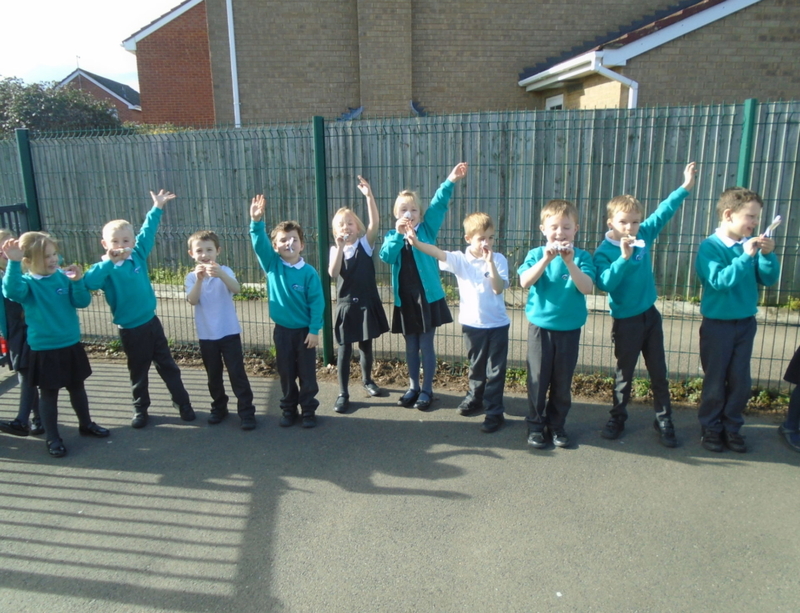 You have all worked so hard in your weekly violin lessons and we are so proud of what you have achieved. 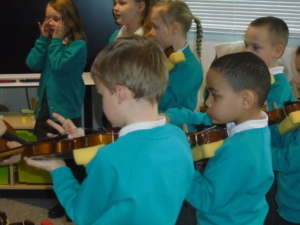 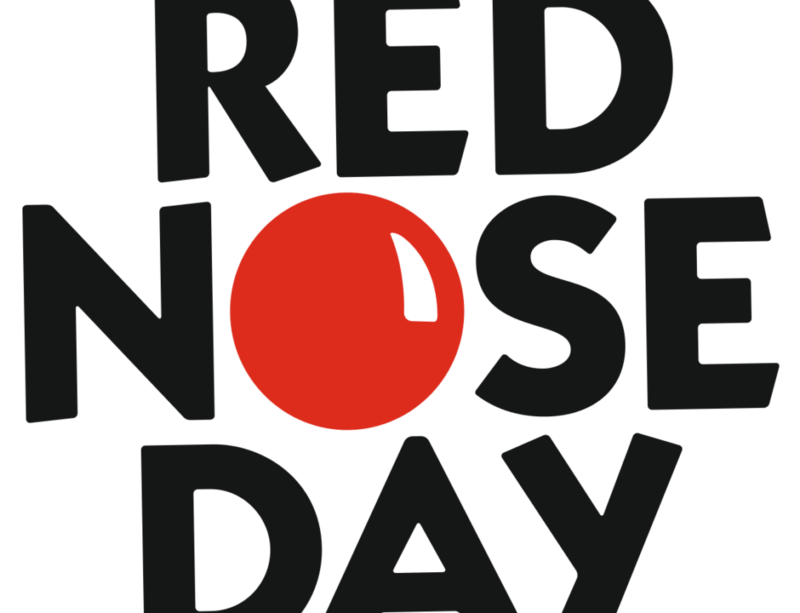 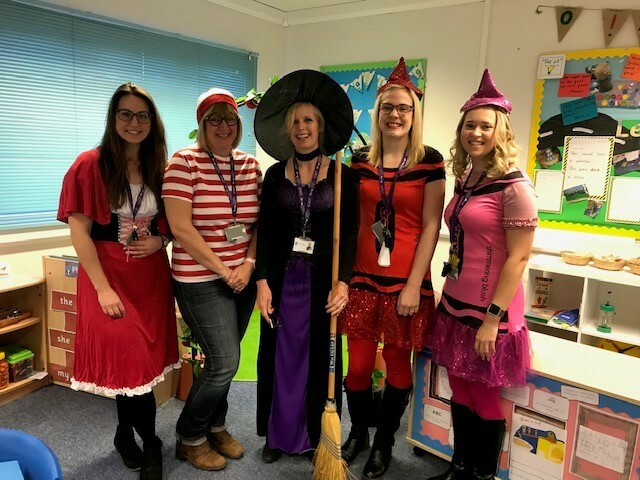 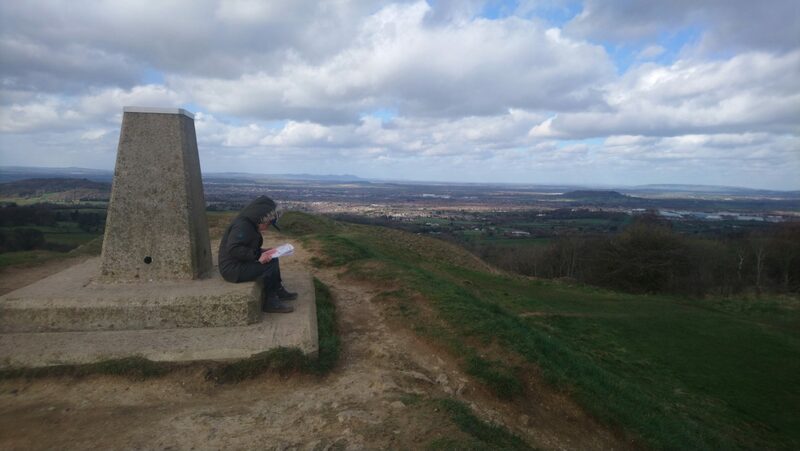 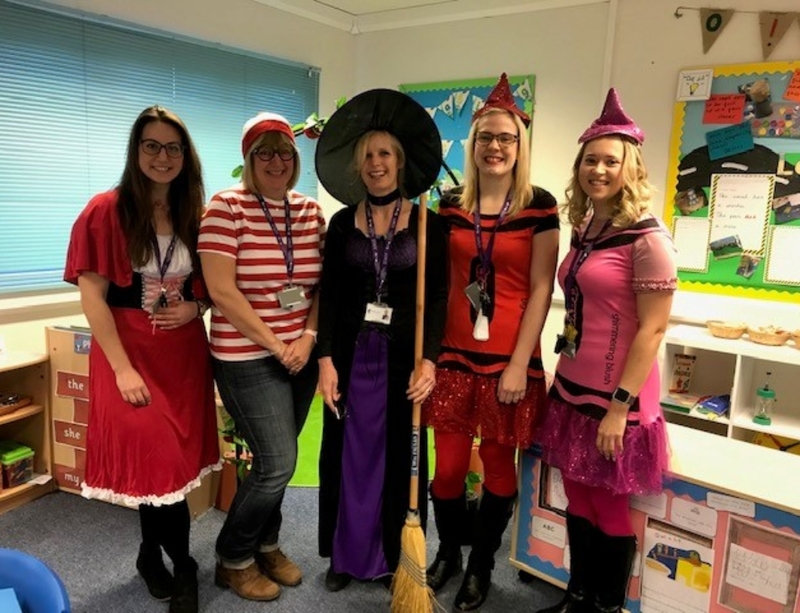 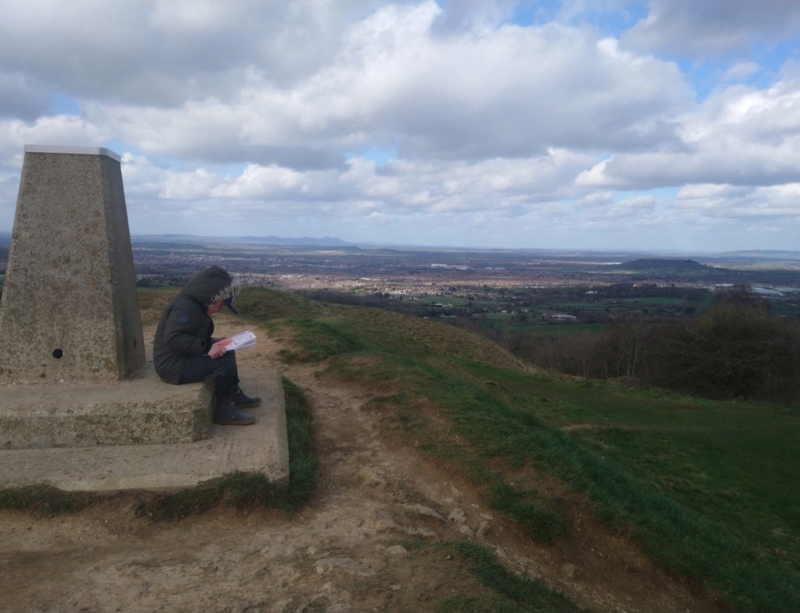 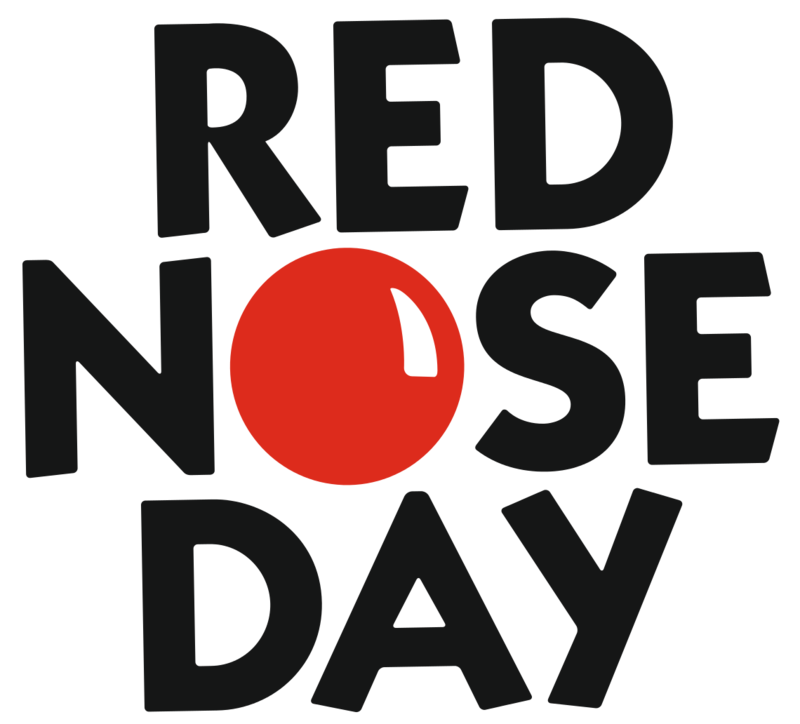 Thank you Glyn, Caroline and Jo at Gloucestershire Academy of Music for all your hard work.